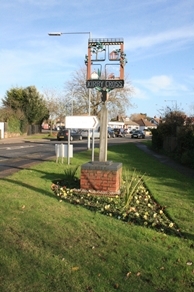 Is a village located to the north of Kirby Le Soken and to the western side of Frinton On Sea. It was originally a small hamlet of Kirby Le Soken but nowadays is part of the parish of Frinton & Walton. Whilst it is largely associated with Frinton On Sea it does have its own railway station, local shops and a primary school.